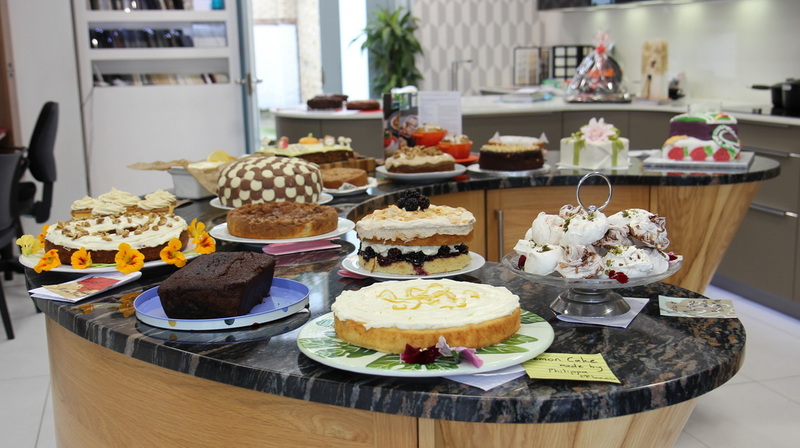 On 20th October 2013, Wimbledon's best bakers entered the annual Wimbledon Village Bake off, hosted at the stunning Konig Kitchens showroom. 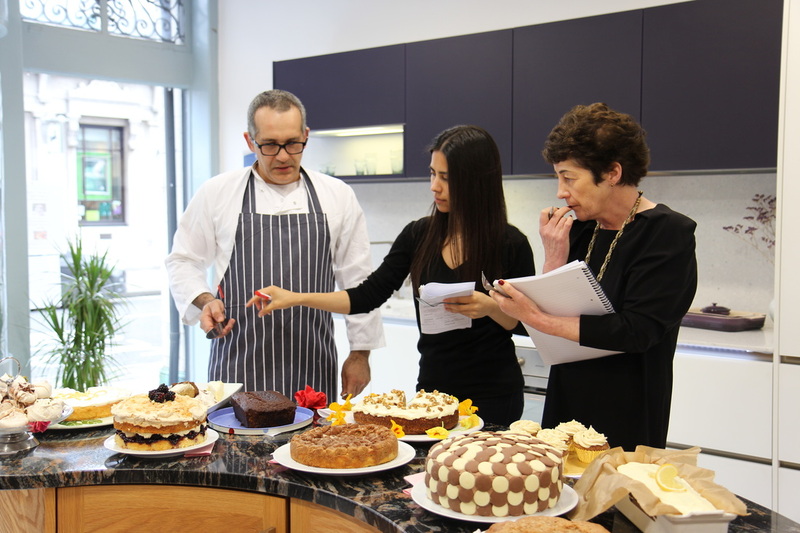 There were over 20 beautiful cakes vying for one three awards on offer with three judges awarding marks based on presentation and taste. 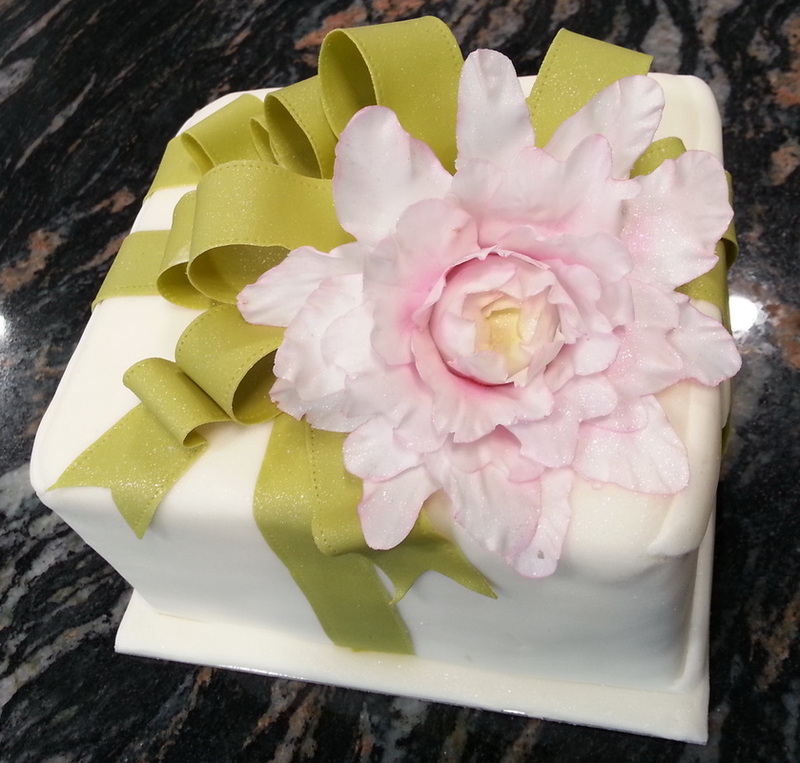 Mo's Bespoke Cakes was crowned the overall winner for the Floral Gift Box, consisting of an Almond cake filling with butter cream icing, finished with a handmade Peony flower and ribbon, all made from sugar paste.